I’m smack in the middle of final preparations for Bouchercon this coming weekend. Bouchercon is the foremost convention for mystery fans in the United States. HarperCollins (my publisher) is hosting the opening ceremonies and holding a signing for their authors, and I’ll also be appearing on a panel on Thursday afternoon: It’s a Dark and Twisty Book, with Clair Lamb, Christopher Farnsworth, Alex Marwood, Ivy Pochoda, and Gregg Hurwitz. This is my first time at Boucher, so I'm both hugely excited and pacing myself. Which is as good a segue as any for a quick Larcenous entry about keeping momentum in our writing. 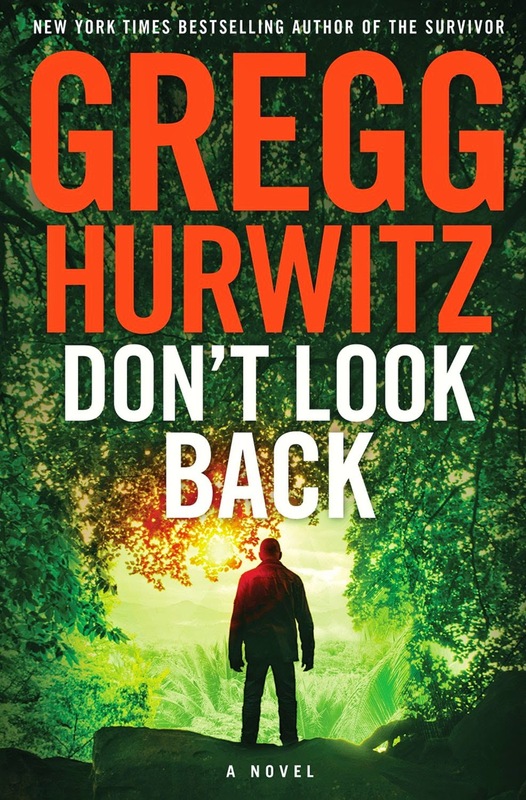 Fellow panelist Gregg Hurwitz is an expert at propelling his novels along without sacrificing speed and energy. If you're going to Bouchercon, come by the panel or find me wandering around (I'll be the scruffy guy downing the quad espressos) and say hello! I’d love to meet you!